The Christmas season! That wonderful time of year to wear your ugly Christmas sweater and drink cheap mulled wine. And send out Christmas mailings of course. Because our contacts deserve so much better—we created Gutzundglühwein. With this recipe video—announced by emailing and social—you could make ridiculously posh glühwein at home. 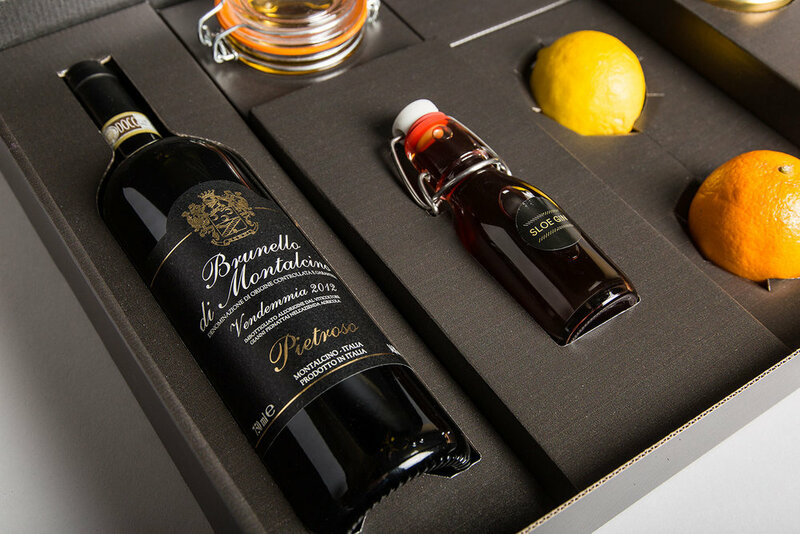 Bartender Manuel Wouters from Sips developed the recipe exclusively for Gutzandglory, with an exquisite Brunello di Montalcino, an elegant sloe gin, and only the finest ingredients. 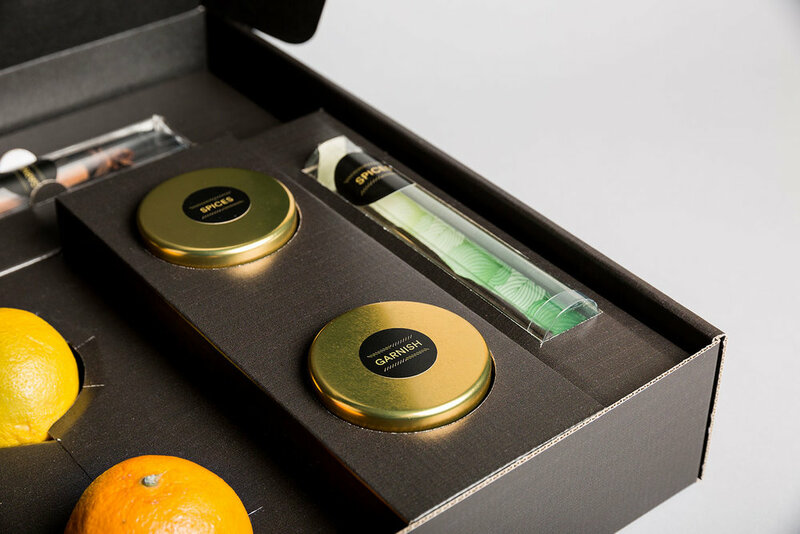 And if you felt to posh to shop for the ingredients yourself, you could participate in an online competition to win 1 of 10 limited edition kits. This activation was announced through a mailing and social media. Of course, our beloved clients received the kit as a gift.